When we think about investing, money is usually the first thing that comes to mind, right? It makes sense. But when we’re talking about finding your purpose, impact, and influence, the best investment isn’t monetary… It’s you! Your boss isn’t going to consider investing in you and your future if he/she doesn’t believe you consider yourself a worthy investment. If you desire to have more impact, make time to discuss potential career paths with people in your organization that can help you pave your path. You may be afraid to express your desires but remember, it is expensive to replace the experience you bring to work each day. It’s often advantageous for leaders to invest in you and your desire to increase your influence and impact, AKA power. 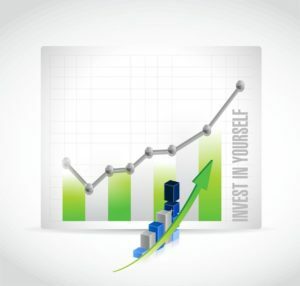 There are several ways you can invest in yourself. Here are just 5 to get you started. Continue learning: seek out books, seminars, workshops, and podcasts to increase your knowledge and expand your awareness of what you bring to the table. Keep current: using technology, it’s easy to subscribe to a number of daily and weekly periodicals that will populate your inbox with the latest trends in your industry and in our world. Being well informed is a great way to invest in yourself. Seek a sponsor: look for someone advanced within your company or your industry to connect with and learn from. A sponsor is someone who understands your worth and is willing to help as you make that best investment in yourself. Build a community: create a circle of influencers who can help you grow in knowledge, experience, and opportunity. These people will not only encourage you as you grow but will also connect you with others who can assist in your career advancement. Take a step away: periodically take a step out of your routine to engage with other professional women who can help encourage and lift you up. 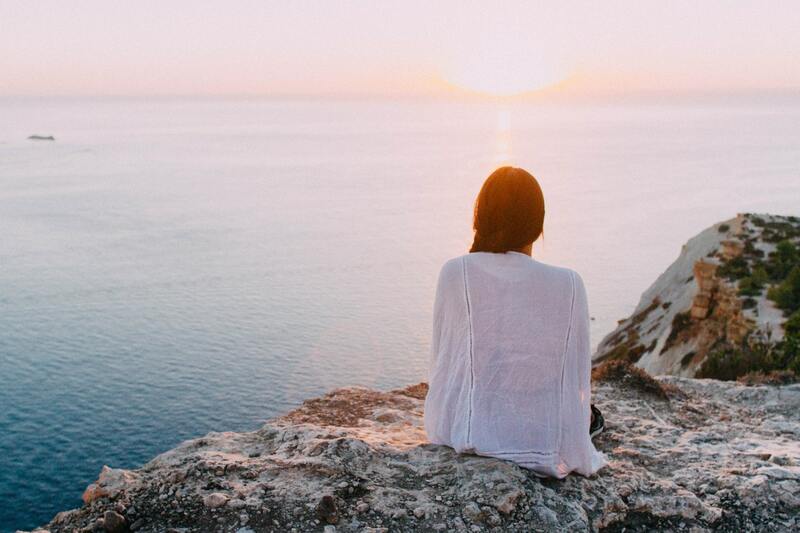 This last investment is one that I firmly believe in, to the point where I am now planning periodic retreats for women called Together We Seek. 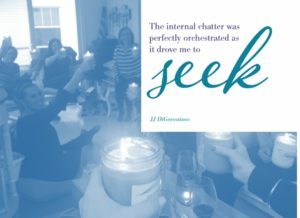 These gatherings bring together women in a variety of locations to explore, discuss and embark on new levels of awareness and experiences with the hopes they depart more refreshed, energized and inspired. You are worth the best investment. If you desire the opportunity to raise your impact and influence, then you must take the first step to make that happen. If you are not sure of your direction, I invite you to read my first book, The Working Woman’s GPS, however, if you are already on the path and seek assistance taking it to the next level, check out Accelerate Your Impact. A Woman’s Solo Trip to Sedona, AZ.